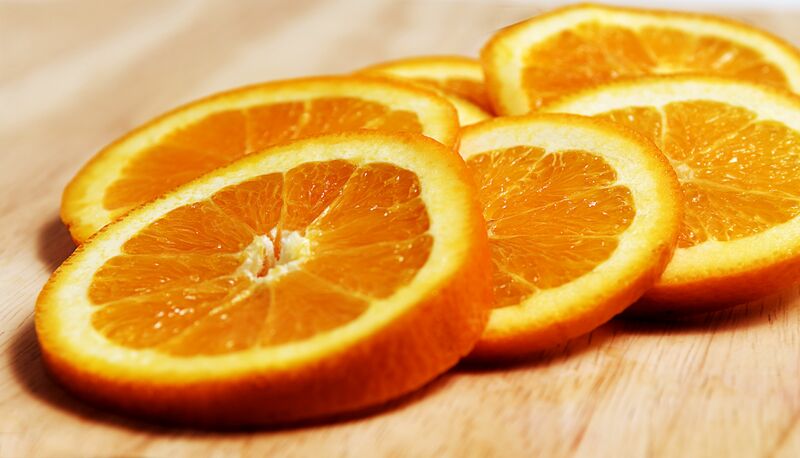 There is just something about orange fruit's energy that makes us happy. Whether it be its bright, sunny color, or perhaps the pleasure of the crisp sweet and tangy taste of its juice that perks us up, oranges encourage us to love and be happy! Oranges are a fruit of many blessings, offering us refreshment to quench our thirst, nourishment to strengthen our souls, and flavor to bring out our happiness and joy. We would like to share with you some of the many ways you can take advantage of the magic and power of oranges. From useful ways you can use orange peels in your magical practice, to the power hidden within blood oranges and orange blossoms, we want to share with you the bounty of blessings and benefit Mother Nature provides through this energizing, uplifting fruit of joy. Oranges lend their energy well to love magic. According to mythology, Gaea gave Hera the Garden of Hesperides as a wedding gift, which was filled with golden apple trees. 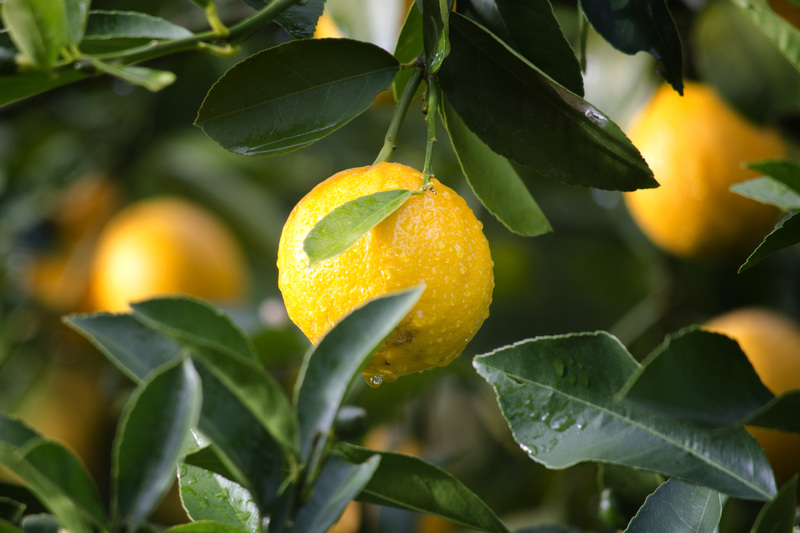 The “golden apples” within the garden are believed to actually be oranges. Perhaps in return, Hera also gave Gaea the gift of an orange as a wedding gift before she was to marry Zeus. 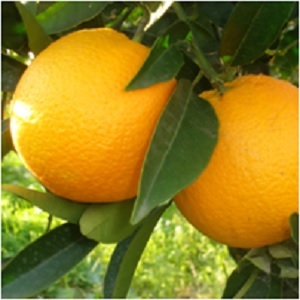 Oranges can give a powerful boost to fertility magic and spells. They are associated with Gaea, the goddess of fertility. 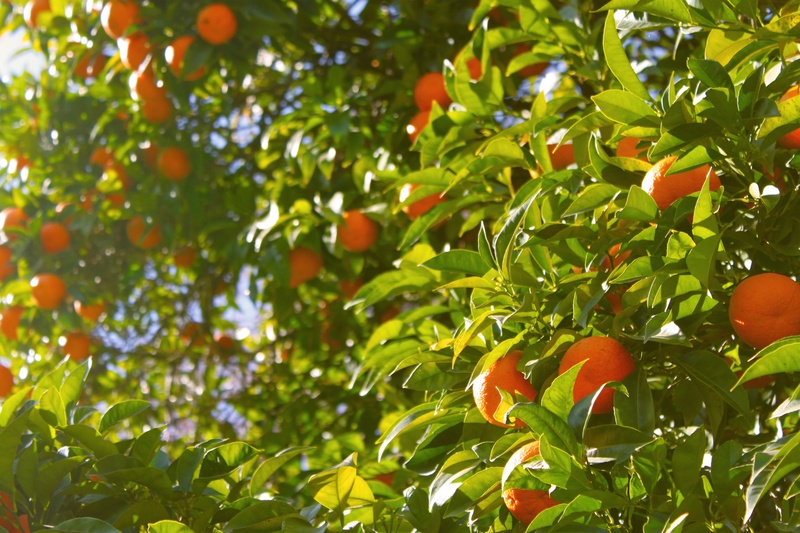 Orange trees bear fruit and blossoms altogether, and when planted in the garden can bless the home and ward off infertility. 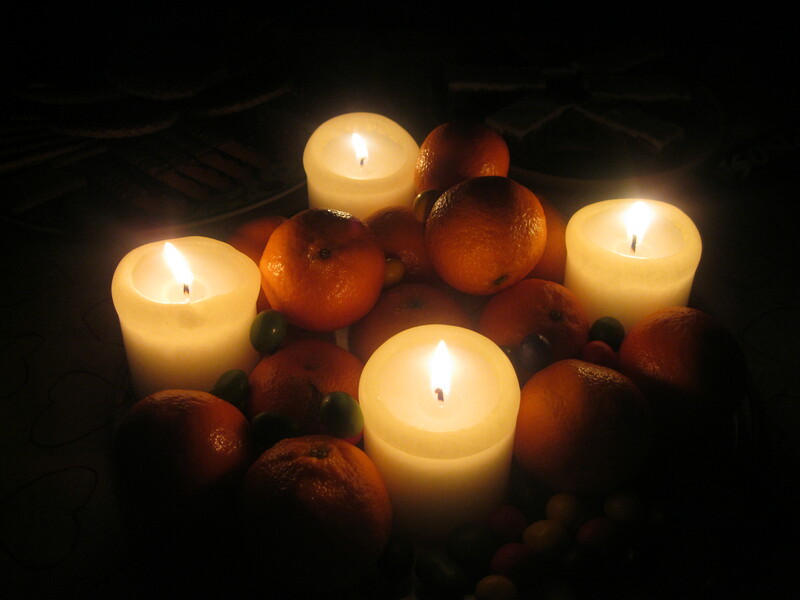 Oranges can be used in divination. 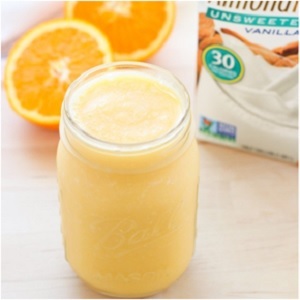 Before making a change of plans or choosing a path to take on a situation, drink a glass of orange juice, as it will help you intuit the correct course of action. 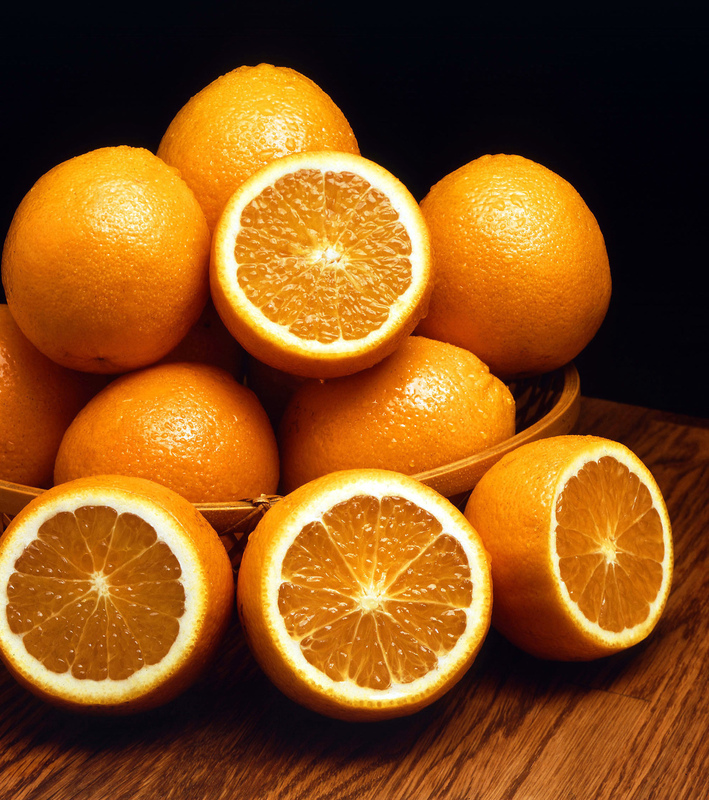 Oranges are associated with success and prosperity. 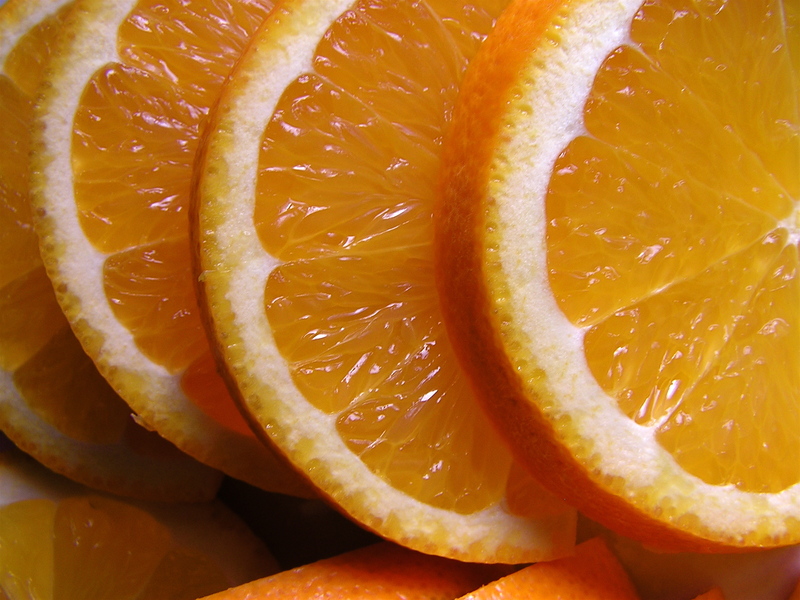 Oranges carry an uplifting and energizing energy, and can help generate happiness and joy. They attract abundance and good fortune. 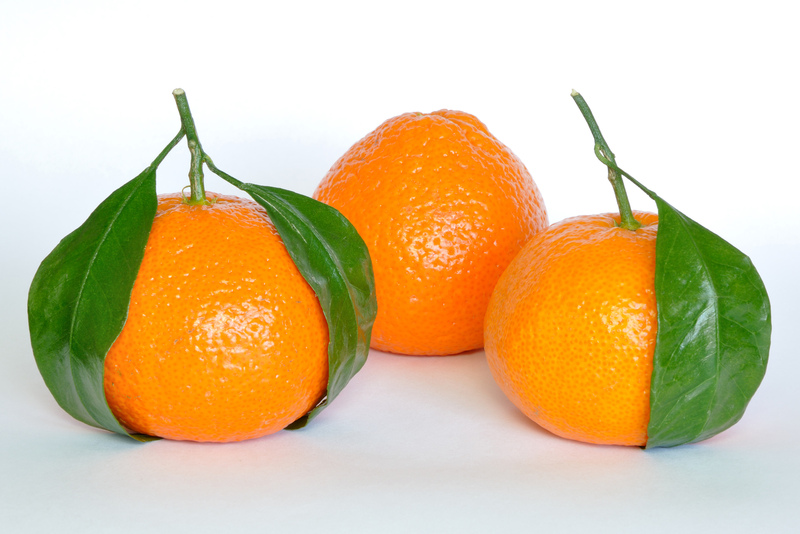 Oranges can help strengthen friendship bonds and relationships. 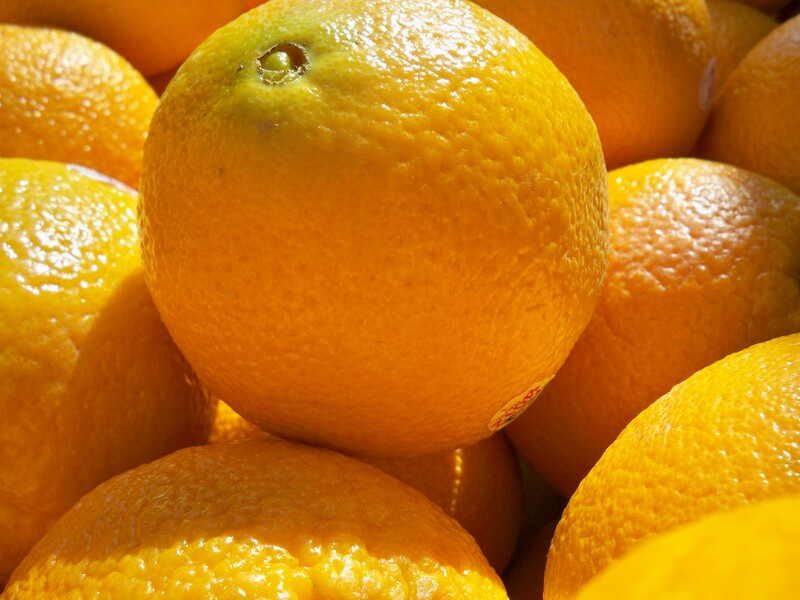 Give oranges as a gift, whether fresh or specially prepared in desserts and dishes, to your friends and loved ones to express the sentiment of blessings, joy, and friendship. 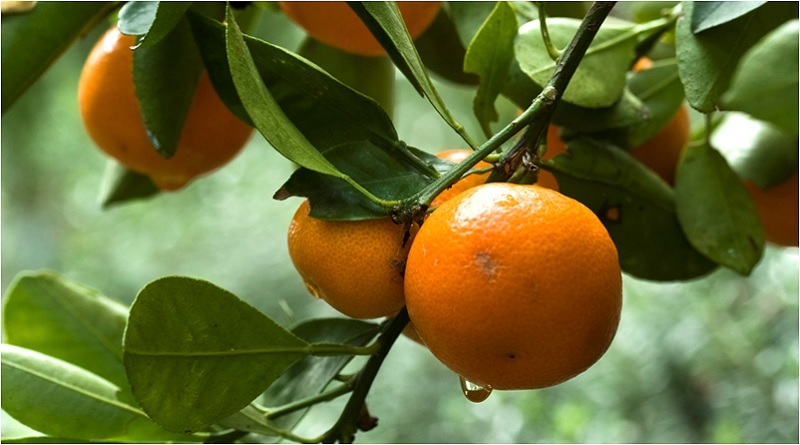 Once dried, oranges can be easily used in sachets, infusions and incenses. Burning orange incense can fill the home with creativity and happiness. 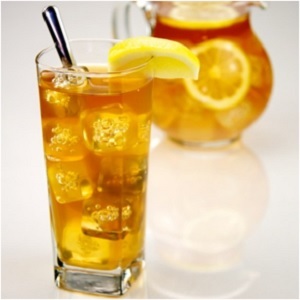 Drinking orange peel tea can lift lowered spirits and help with inspiration and a sense of purpose. Orange peels are also representative of the Sun in magical work, and some believe that orange peels express the joy of the angels. 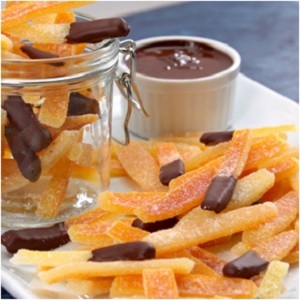 Orange peels can be used in substitute of citron, saffron and neroli in a magical spell. The Chinese associate orange peels with luck and good fortune, so consider using dried, powdered orange peel for your next prosperity powder or incense. Add orange peels to a bath to attract love and companionship. 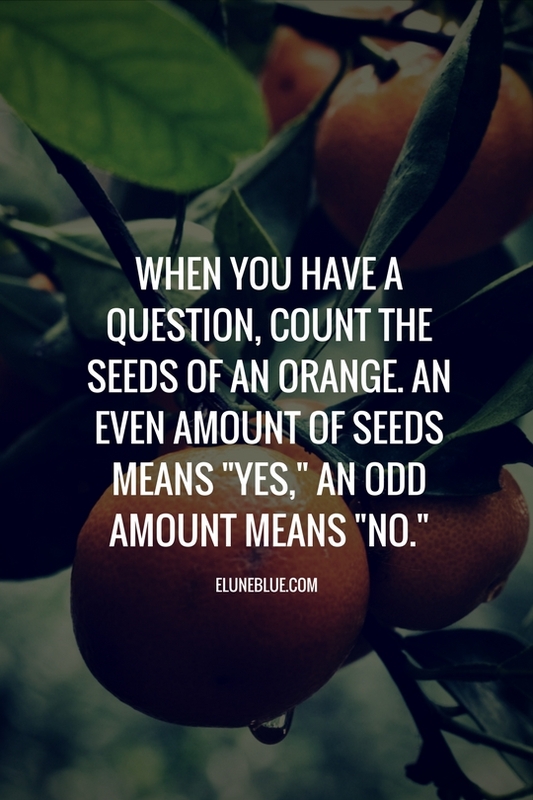 Before making an important business deal or negotiation, put orange peels in a sachet or charm and carry it with you. 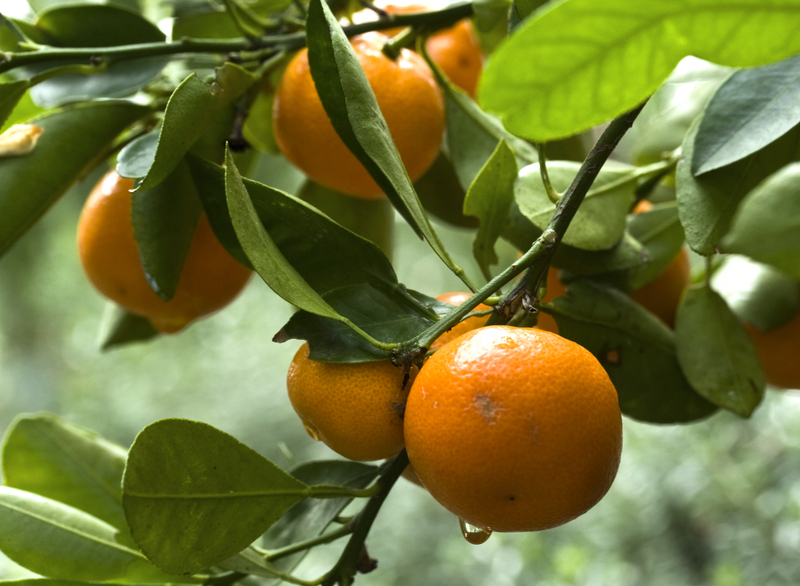 Sprinkled around the garden, dried orange peels can keep ants, cats and slugs away. 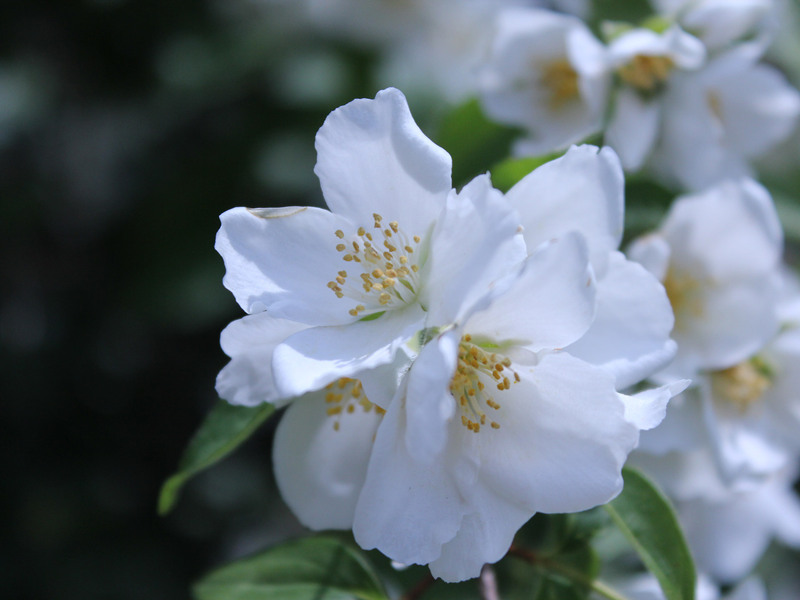 Fresh or dried orange blossoms can be placed in bath to bring out beauty. Water distilled from orange flowers can be used to make love potions. Add blossoms to sachets to attract happiness and abundance in marriage. 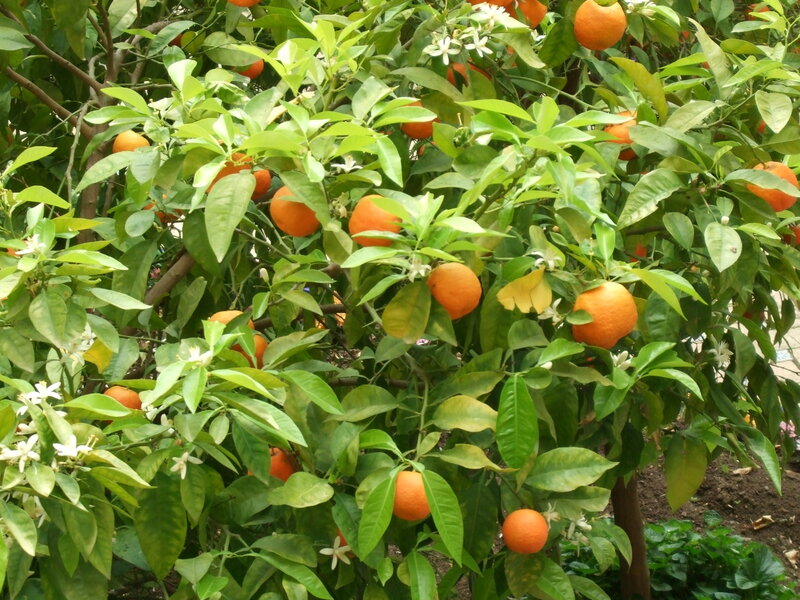 Orange tree leaves and flowers in a sachet can also encourage a marriage proposal. Traditionally, some cultures orange blossom wreath and a bride wearing orange blossoms can promote a successful and loving marriage. Sprinkling the bride and groom with orange flower water can bless the couple with with a happy, long-lasting marriage. 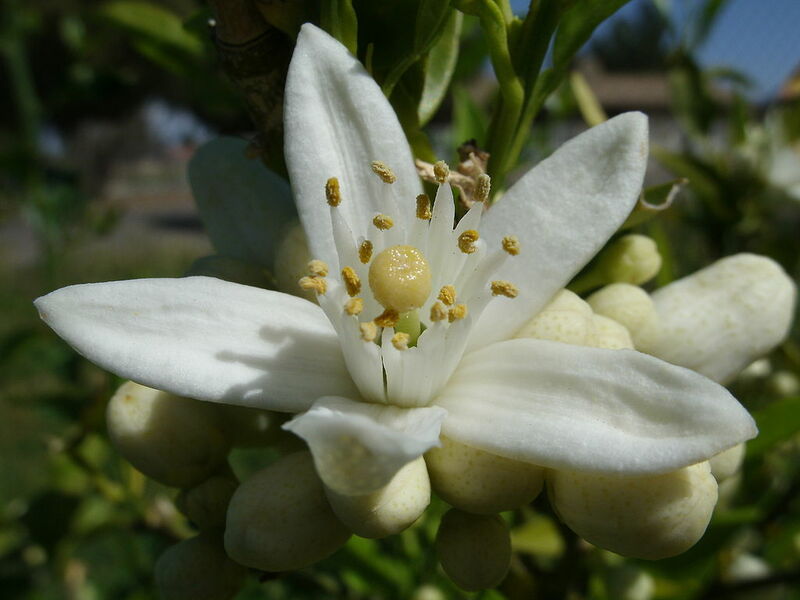 Place orange blossoms around the home to attract things that are desired, as well as bring prosperity and good fortune to the home. Blood oranges carry the magical properties of inspiration, creativity and imagination. They can strengthen lust and passion, while also being able to instill courage and strength. 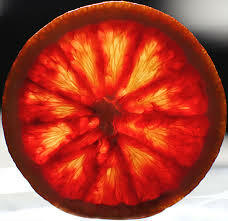 It is associated with the element of fire and the energies of the night, as blood oranges require the cool of the night to develop and ripen. Blood orange is also associated with youthfulness, longevity, and kindly or sweet dispositions. 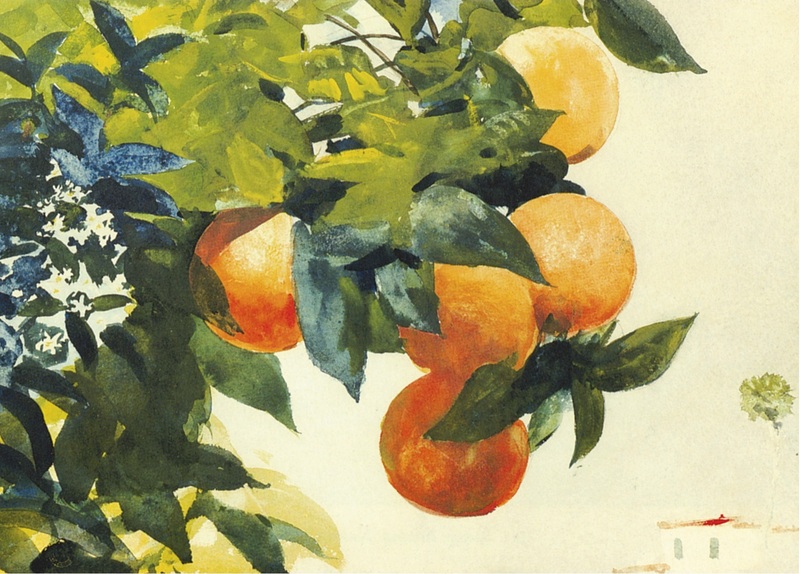 What does it Mean to Dream of Oranges? Dreaming of orange is usually a good omen. It signals incoming prosperity and good fortune. Dreaming of lighting orange oil on fire represents a union between two disparate elements – fire and water – and symbolizes a strong balance within. Dreaming of a rotting orange, however, is a bad sign, but can be remedied magically by burying an orange into the earth. 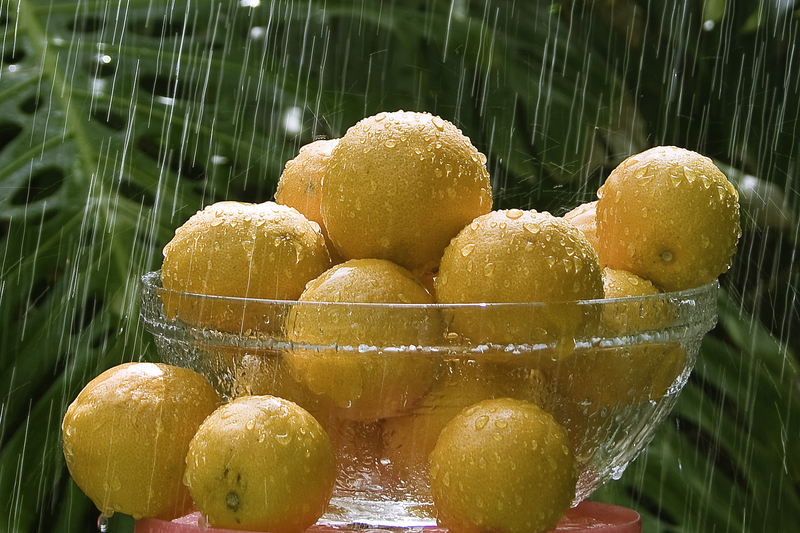 Oranges have come to symbolize wealth, prosperity and happiness. They are a prominent New Year’s symbol in China. 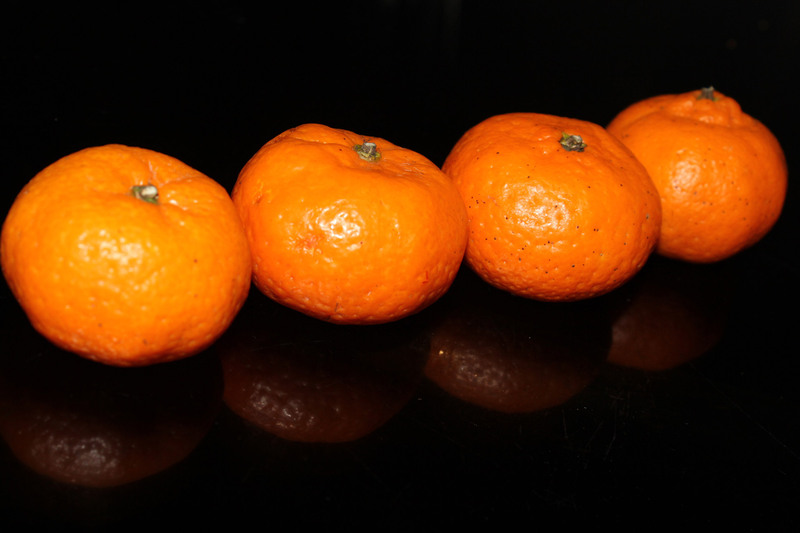 The Chinese word for tangerine is similar to the word “luck,” and the Chinese word for orange sounds similar to the word “wealth.” As a result, oranges have come to symbolize wealth, prosperity and happiness through China. It is used to adorn homes and shops to welcome the coming year with good fortune. 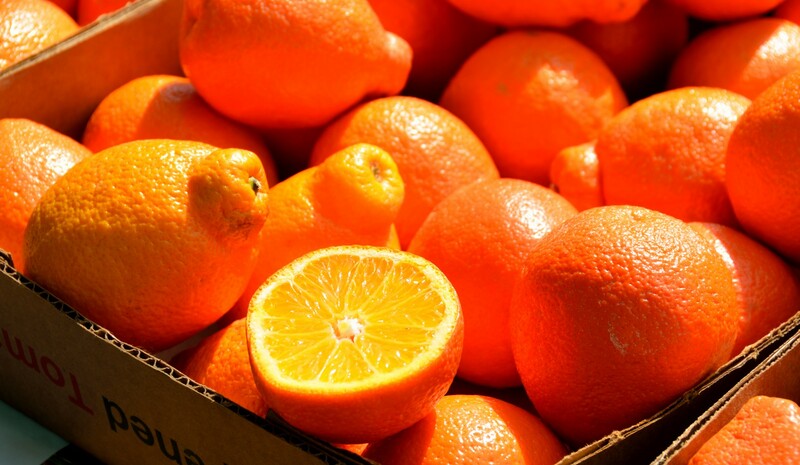 What are Your Thoughts On the Magic of Orange Fruit? 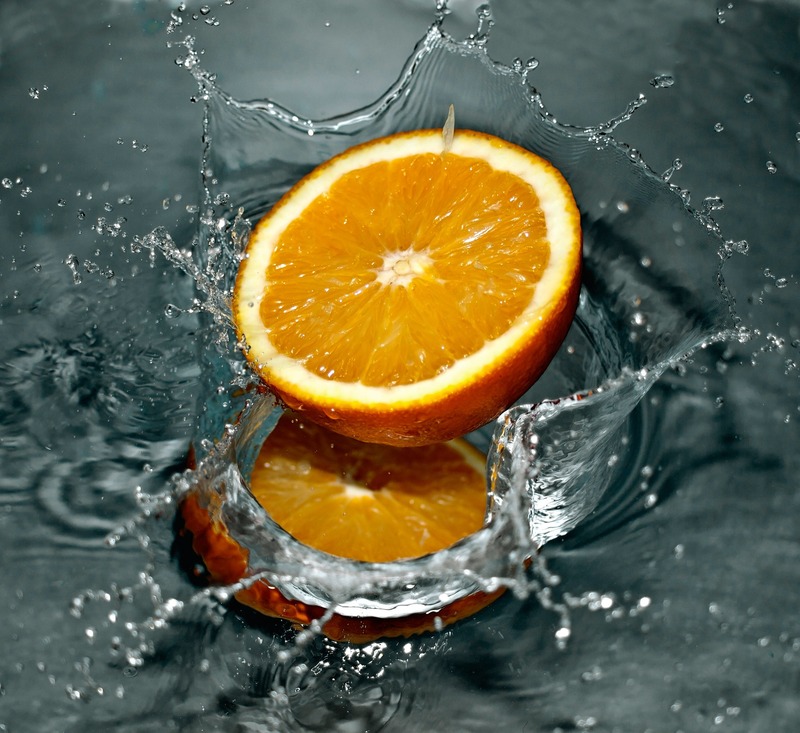 What brings you to our article on Orange's Magical Properties? 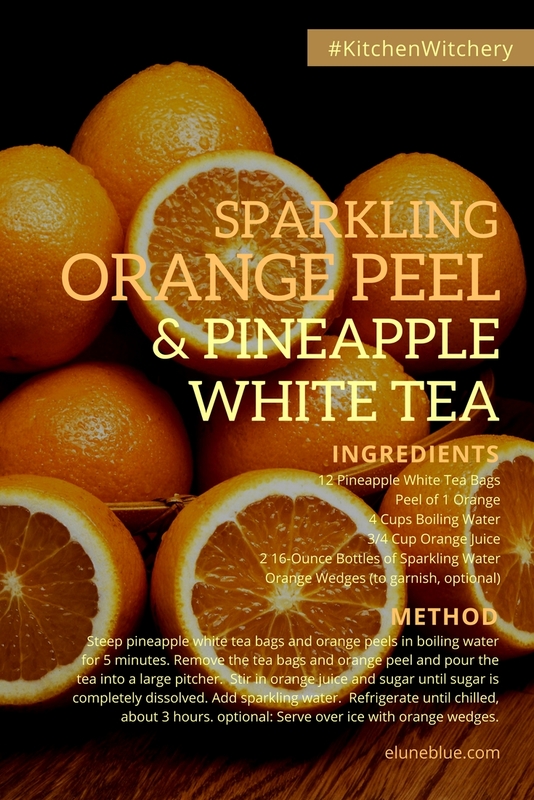 Do you have any new ideas on how to use oranges in magic and spellwork? What other plants (or fruits) would you like to learn the magical properties of? We'd love to hear your feedback! You should not use the information on this web site for diagnosis or treatment of any health problem. Always consult with a healthcare professional before starting any new vitamins, supplements, diet, or exercise program, before taking any medication, or if you have or suspect you might have a health problem. Any testimonials on this web site are based on individual results and do not constitute a guarantee that you will achieve the same results. Ahmed, S. (2013). Home Healing with Nature’s Medicines. Xlibris Corporation. Folkard, R. (2010). Plant lore, legends, and lyrics: Embracing the myths, traditions, superstitions, and folk-lore of the plant kingdom. United States: Nabu Press. Ellis, J. (2009). Forbidden Rites: Your Complete Introduction to Traditional Witchcraft. 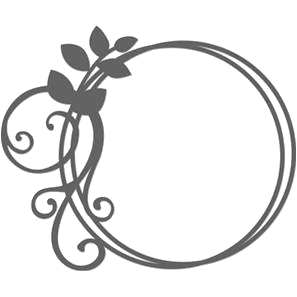 John Hunt Publishing. Bradley, K. (2012). Mrs. B’s guide to household witchery: Everyday magic, spells, and recipes. San Francisco: Red Wheel/Weiser. "Organic Orange Peel - Herbs for Witchcraft and Magick." Organic Orange Peel - Herbs for Witchcraft and Magick. N.p., n.d. Web. 15 Aug. 2016. "Concerning the Magical Properties of Herbs and Oils." Pooka Pages - Gruenwold. N.p., n.d. Web. 15 Aug. 2016. "The Magickal Cat." Herb Grimoire. N.p., n.d. Web. 15 Aug. 2016.